Moments2 Media is a family power-house media and production team who focus on capturing every moment of your special day with pristine elegance and professionalism. Moments2Media has worked closely with various popular venues, well-known event co-ordinators and suppliers to ensure that every moment is captured beautifully through media. Your wedding day is one of the most special days of your life, and your photographs should be a lifetime reminder of the joy and love captured on the day. I work in a very unobtrusive, relaxed manner capturing the beauty and magic of your day as it unfolds. 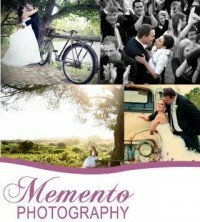 In the wedding category Gavin is the only Cape Town based wedding photographer to win one of these sought after awards. "Your photographs are the only visual memories you will ever have after the event. Our style is vintage, modern, but most of all we capture emotions not just people. If you like the more "informal" wedding photographs, the images that captured the essence of the moment, contact us. We get to know you before the wedding to establish your likes and dislikes, we discuss the time frame allowed for all the photographic aspects of the wedding. Why are we different?, because we do just what our name says Capture Memento's..."
Donald's Photography & Video Productions is a professional service with the client's needs and budget in mind. Our experience reaches into the corporate field, family portraits, model portfolios & television productions for SABC. 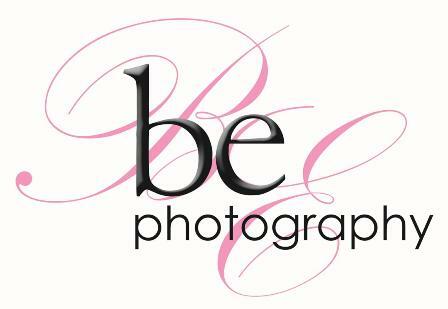 At BE Photography we never put our cameras down. We prefer a more relaxed and easy approach rather than a stiff formal shoot. It’s the natural expressions we love. We offer a variety of packages to suite everyone’s needs.